Survival without Electricity is unthinkable and everything virtually depends on electricity be it a smart home or Internet or common Electrical appliances. At home and in industries, everything man does depend on electricity. From production to home use, entertainment and manufacturing, electricity is the main power in use. The use of electricity comes with its risk and dangers. Nevertheless, these dangers and risks can be easily averted if common problems are identified and dealt with as quickly as possible. In this article, we will take a close look at some of the common electrical problems at home, which can result in serious injury if not properly identified and resolved. The circuit breaker is built into home electrical installations as a safety tool. The circuit breaker, as the name implies, it the circuit immediately there is an excessive overload on the use of electricity that is way above normal. The circuit breaker trips off to secure your home from burning due to electrical overload. But when your circuit breaker trips off every time, then it becomes an electrical malfunction problem that needs an urgent resolution. In order to resolve this problem, check for whatever device was in use when the breaker tripped off. If it is a high wattage device, reduce the use or lower the settings so as to reduce energy consumption. The number of high power consuming devices on a particular circuit breaker can be reduced and shared with other breakers. This can done by a Professional Electrical Company such as Cablify. Homeowners should always disconnect devices that are not in use. Spreading of electrical devices around so as not to overburden a single circuit will also help. 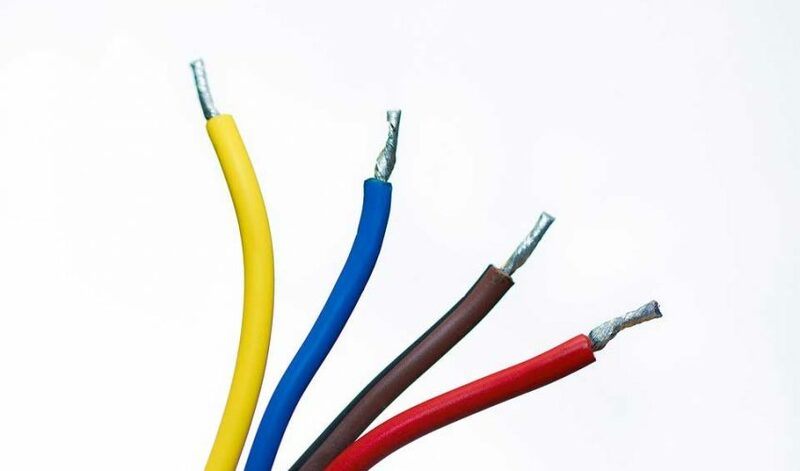 Electrical surges can be caused by improper wiring of the house, lightning strike, faulty appliance and the likes, but surges only last for microseconds. Electrical surges may not be so harmful but when it becomes frequent, it is a serious electrical problem that needs to be fixed as quickly as detected. Frequent electrical surges will end up reducing the life span of all electrical devices in the house, the wiring and even the main board. To resolve this, try to remove any cheap electronic device constantly in use in the house or even in the main power board and see if the surge stops. If this does not resolve the frequent surge, it is best to contact a professional electrician. Sagging and dipping of electrical power may be caused by the use of cheap or substandard electronic devices, faulty devices or wiring and or even devices that draw a lot of power when switched on. Electrical shocks are a very dangerous experience, although in most instances, it does not lead to death, it reminds users of how powerful electricity can be. Some electrical shocks may lead to death but the risk of death is lowest in home use. 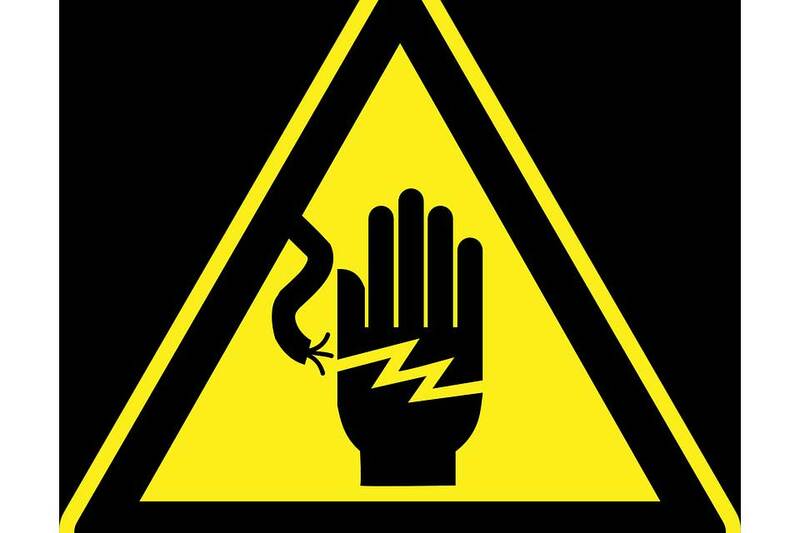 Electrical shocks may be experienced by touching a naked wire, due to bad wiring, or even when one touches a plugged substandard appliance. The best way to resolve electrical shocks in the safest way is to call a professional electrician. Change your power supplier to a more cost effective one. Check for, identify and resolve devices that may be causing power surges. Remove and unplug appliances an chargers when not in use. Repair damaged wirings and circuit boards. When light switches in your home do not seem to bring on light or turn off light, then they are faulty,. Faulty light switches can be due to over used switch boxes, old switch boxes, and substandard switches if they are new or even bad workmanship on the part of the electrician that fixed it. In order to resolve issues with electrical switches, call on a certified professional electrician. When electrical appliances or electric power in your home starts to buzz or make the sound when it is not supposed to, then there is an electrical fault somewhere. Electricity is a soundless power and out to operate silently. When you start to hear buzzing sound inside your switch or by your plugs, call your certified electrician to check out and fix whatever the problem is. The best way to resolve light bulbs burning out too frequently is to reach out to a professional electrician because getting to identify the problem personally may be a difficult thing to do. If you have changed a bulb or two to an original bulb and it still burn out fast, you have no other option but to call on your electrician. Contact us for free quotes on Electrical services for your home or Business.